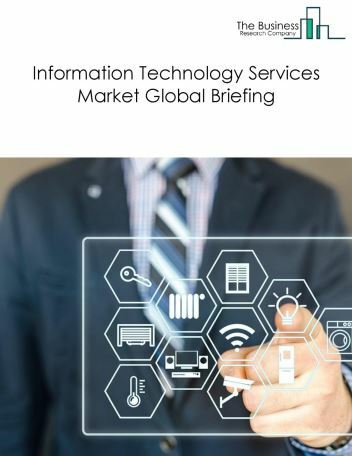 The global IT services market was valued at $1901.7 billion in 2017. 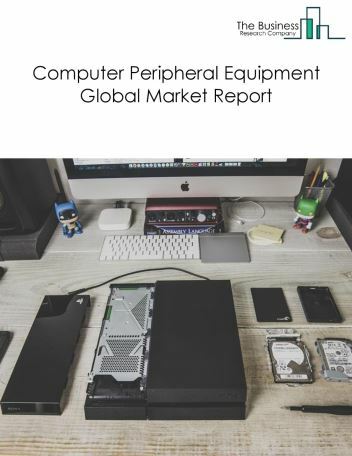 North America was the largest geographic region in the IT services market in 2017, accounting for $633.99 billion or 33.34% market share. The USA was the largest country in the market in 2017, accounting for $529.17 billion or 27.83% market share. Data analytics is the transformation of raw data into useful information. It is used across all industries to find out key information from raw data for better decision making. It examines large amounts data to find out correlation and hidden pattern that may directly or indirectly affect business. Major companies across different industries are using data analytics tools. Data analytics are specific to the industry. Information technology companies are offering customized data analytics tools based upon the functioning and demand of its client. 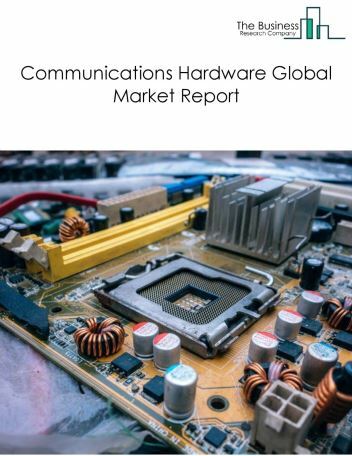 The companies covered are Microsoft, IBM, HP, Oracle, and Fujitsu. 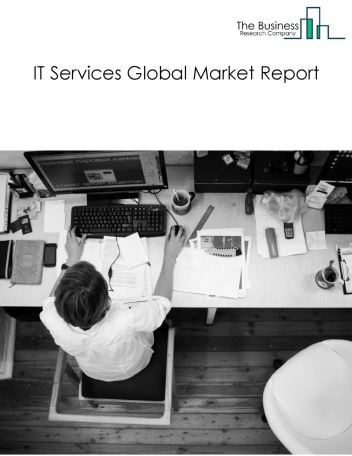 The IT services market is segmented into Software and BPO Services, Hardware Support Services, and Cloud Services. 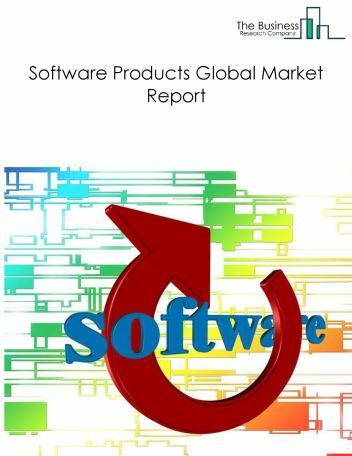 Software and BPO Services market provides a combination of one or more IT-intensive business processes given to an external provider that in turn, owns, administrates and manages the selected processes based on defined and measurable performance metrics. 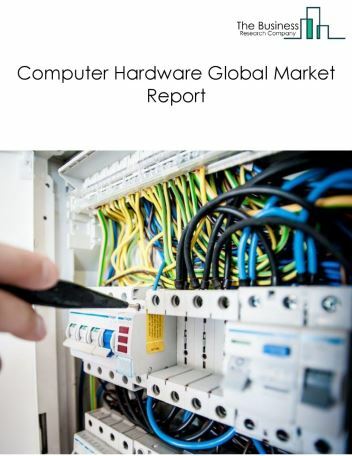 Hardware Support Services physically repair or optimize hardware and offer telephone technical troubleshooting and assistance for setup and perform fee-based hardware warranty upgrades. 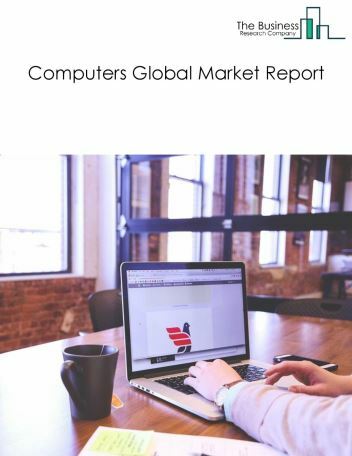 Cloud Services market provides service that is made available to the users over the internet from a cloud computing provider’s server. Most common cloud services include Software as a Service (SaaS), Platform as a Service (PaaS) and Infrastructure as a Service (IaaS).